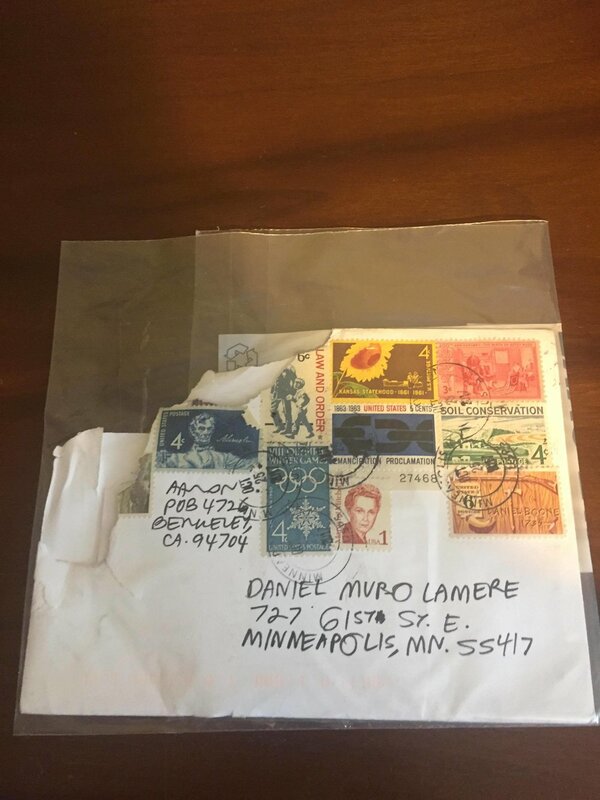 So, that's actually a sticker idea I'm toying with, but then I don't know if any of you guys actually exist and/or would buy one, so let me use this opportunity to also mention that Marco Poems, my debut chapbook/zine situation, is now available at Moon Palace Books in Minneapolis. This in addition to its availability at Minneapolis' Boneshaker Books, this website, or from me in person. If you would like to distribute via your own store, record label website, or fanned out on your band's merch table, please get in touch. Rad Families book birth announcement! Just a reminder that yours truly has an essay in this upcoming book! Order yours today!